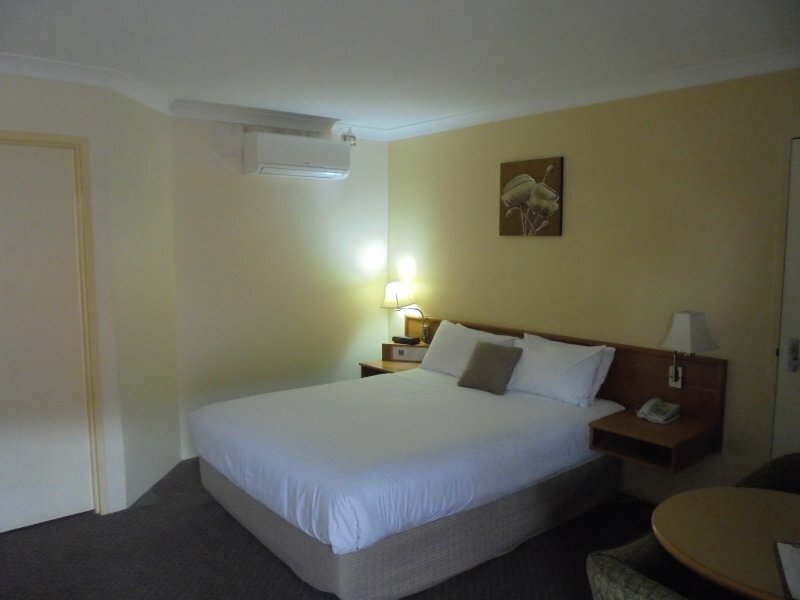 Welcome to the Midas Motel Kalgoorlie ideally located to Kalgoorlie City Centre. 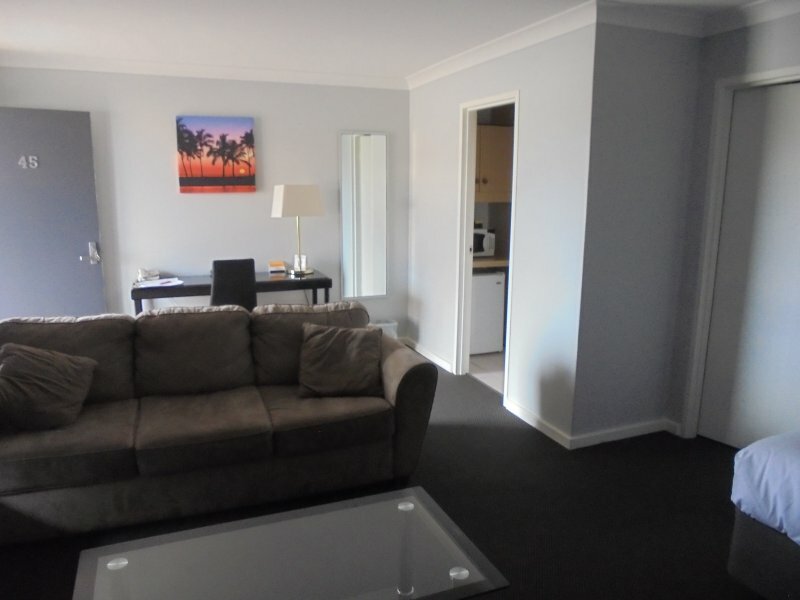 Guest’s rooms are equipped with reverse cycle split systems, refrigerators, tea/coffee making facilities, microwave, crockery and cutlery, toaster, hairdryers, irons, ironing boards, writing desks and Free Foxtel and Wi-Fi. Other facilities offered onsite are Guest Laundry, B.B.Q., Swimming Pool. 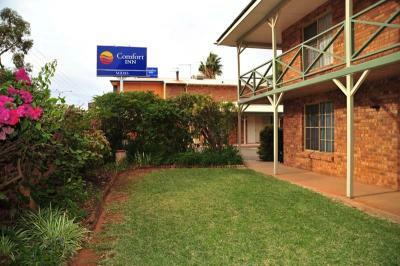 This Kalgoorlie, Western Australian Motel is situated on Historic Hannan Street close to many points of interest such as the Museum, Arts Centre, Super Pit, Australia’s largest open-cut gold mine, SHOPS, the wonderful array of Historic Buildings, just around the corner from the infamous Hay Street and Curtin Vocational Training and Education Centre-Kalgoorlie Campus (VTEC). 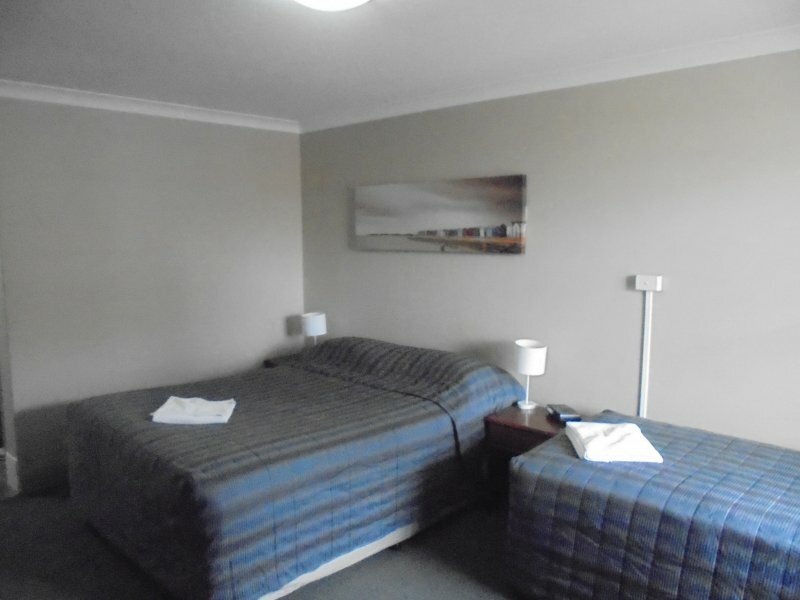 The City of Kalgoorlie is well served by a network of bus, rail and air services. 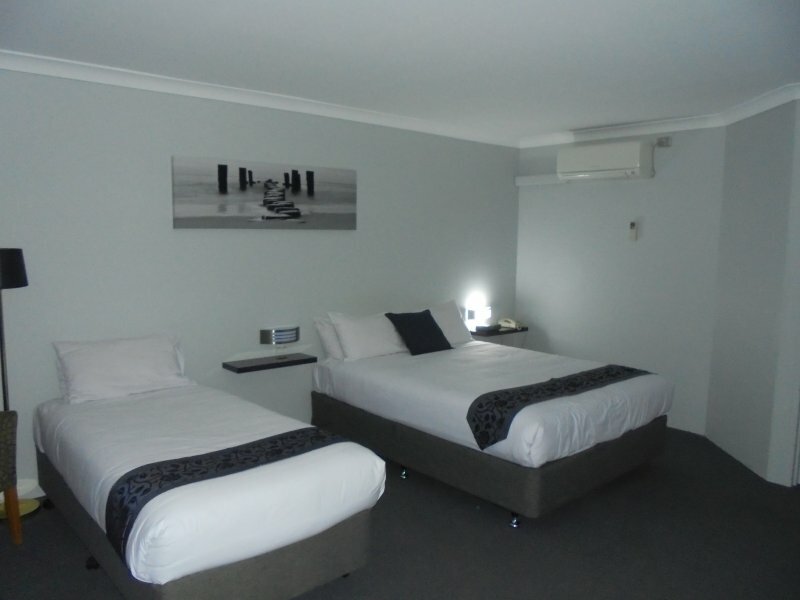 Choose to stay at the Midas Motel Kalgoorlie 409 Hannan Street Kalgoorlie to “Experience the Midas Touch”.